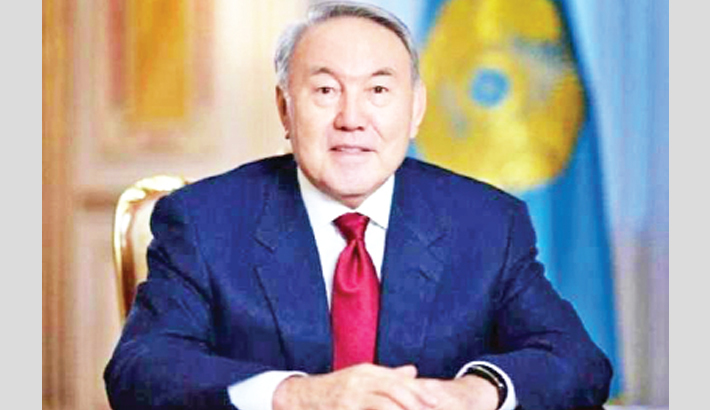 Kazakhstan President Nursultan Nazarbayev announced his shock resignation on Tuesday, 29 years after taking office. “I have taken the decision to resign from the post of presidency,” the 78-year-old said in a speech broadcast on state television. Nazarbayev came to power in oil-rich Kazakhstan when it was still a Soviet republic and has previously never indicated a successor.